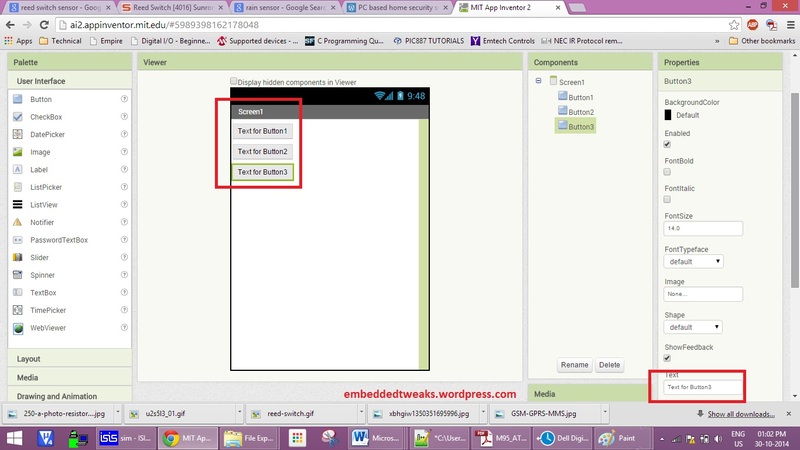 Here i am presenting easiest way to create Android App. 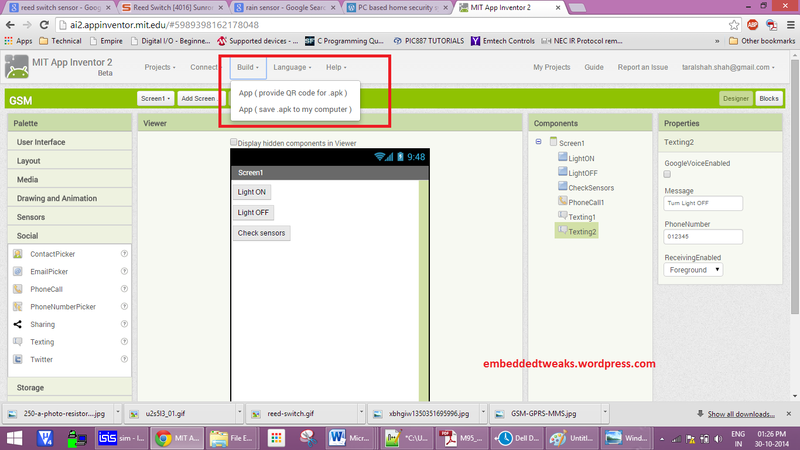 You can create Android app even if you dont know basic C language. 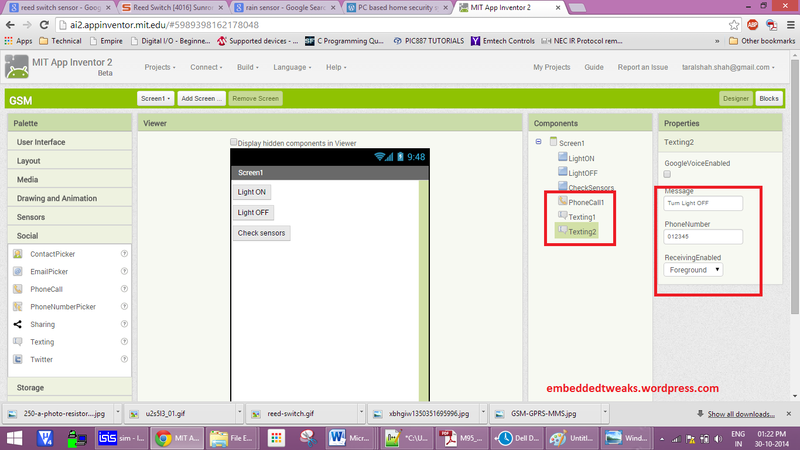 The tool used here is App inventor. No need to install any software even. 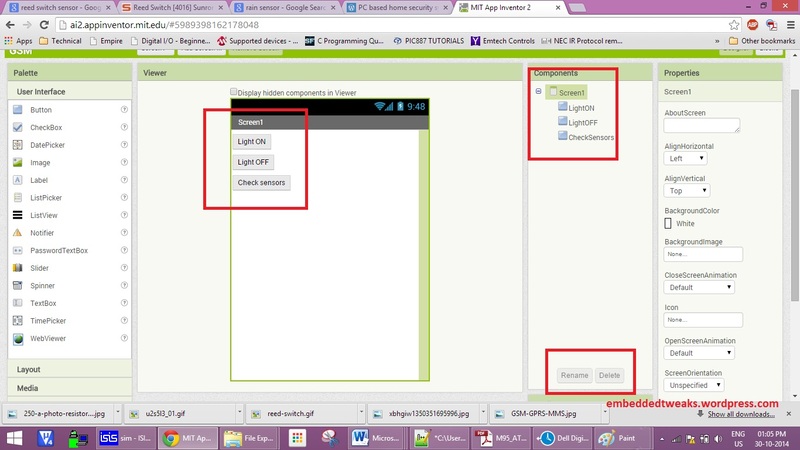 App Inventor is a cloud-based tool, which means that you can build apps right in your web browser. This website offers all of the support that you’ll need as you learn how to build your own apps. The App Inventor software, or “service” is at ai2.appinventor.mit.edu. You can get there by clicking the orange “Create” button from any page on this website. 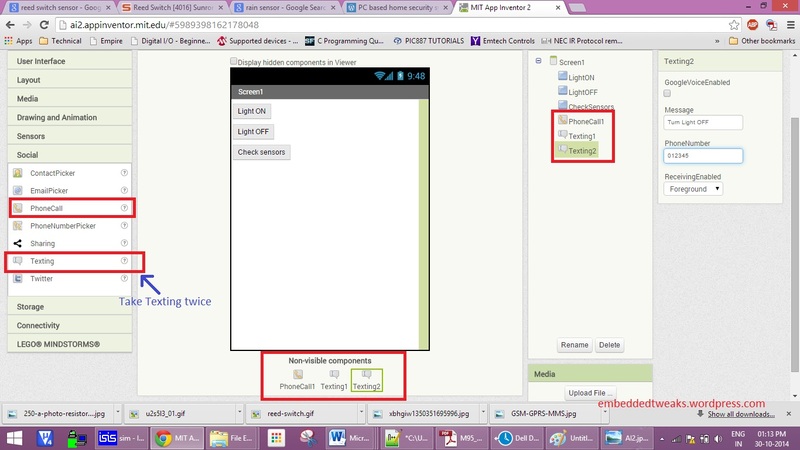 Here we are creating an app which can send SMS and make a phone call. You can see video for tutorial here. 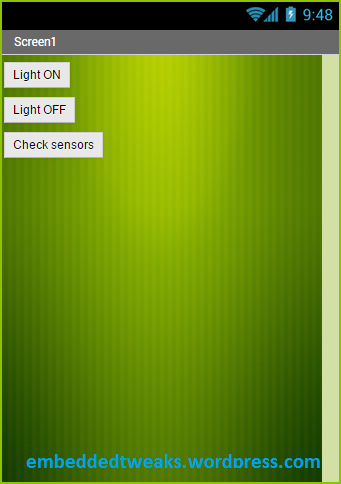 Add 3 buttons from the left panel and Change their display text. Insert Phone call and texting components from the social tab. Remember to pick texting 2 times as we want it for different 2 buttons. 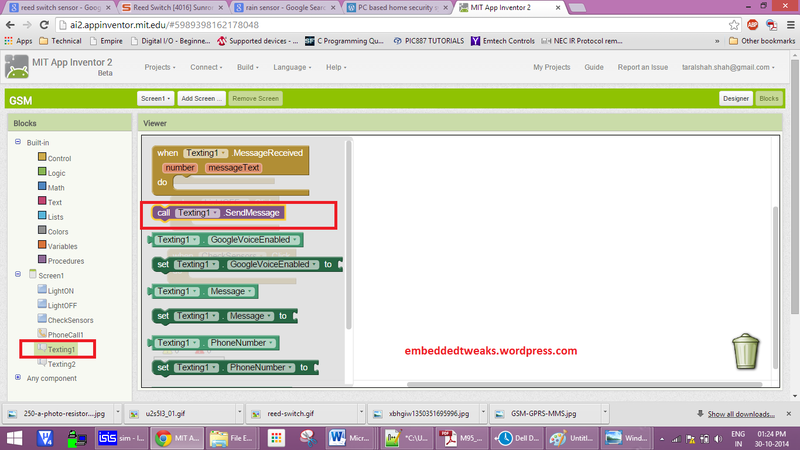 Edit the components as per your desired Message Text and phone number. 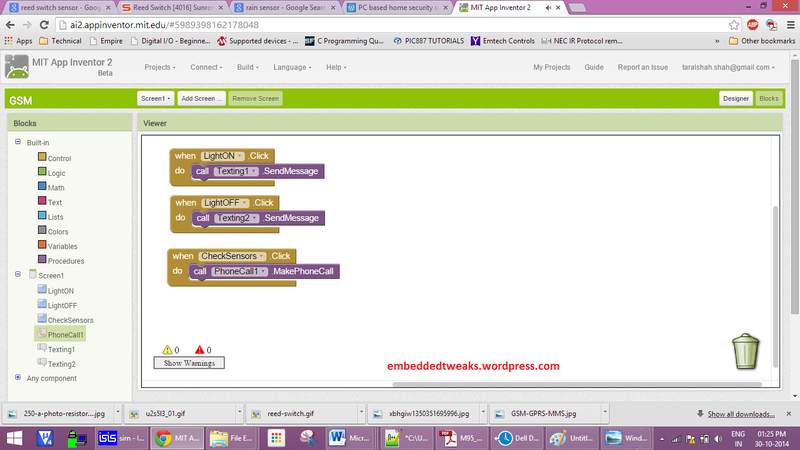 Now go to block section to design the relation between the components. You can also set nice background to make it look beautiful. If you found this post please rate my post or like it. Appreciating the time and energy you put into your site and in depth information you offer. It’s good to come across a blog every once in a while that isn’t the same old rehashed material. Great read! I’ve saved your site and I’m including your RSS feeds to my Google account. Thank you so much for providing individuals with an extraordinarily remarkable chance to check tips from this website. It is always so excellent and also stuffed with fun for me and my office friends to search your website nearly thrice weekly to read through the fresh items you will have. And indeed, I’m just usually pleased concerning the incredible tips you give. Certain 3 points in this article are undoubtedly the finest I have had. It is so seriously generous of people like you to supply without restraint all many individuals would have marketed as an e book to earn some bucks for themselves, primarily given that you might have tried it if you ever desired. These guidelines likewise served to provide a great way to realize that the rest have the same fervor the same as mine to see many more concerning this issue. I am sure there are lots of more fun opportunities up front for folks who looked over your blog. I just want to say I’m new to weblog and honestly enjoyed your website. Most likely I’m want to bookmark your blog post . You absolutely come with exceptional writings. Thank you for sharing with us your website. I do agree with all of the ideas you’ve offered in your post. They are very convincing and can certainly work. Still, the posts are too brief for novices. Could you please prolong them a bit from next time? Thanks for the post. I beloved as much as you will obtain performed proper here. The article is delightful tasting, your created topic is fantastic. I really like just what you are producing. This type of creative work and view! Stick to the amazing drive guys I’ve added your blogging site to my personal bookmark. Thank you so much for your support, Sorry for late reply, just missed this post. Thanks again. I just want to tell you that I am new to blogging and site-building and definitely liked your web-site. Likely I’m likely to bookmark your blog . You surely come with wonderful posts. Thanks for sharing with us your blog.